How Far is Ashish Inchara City? Catch the highway to the Bengaluru international airport and drop by at Ashish Inchara City at Yeranagenahalli in Chikkaballapur District. Surrounded by serene hills, all you can hear is the chirping of birds & the distant sounds of the city you have left behind! Enjoy the natural beauty of hill and a huge lake, right in the centre of the layout. 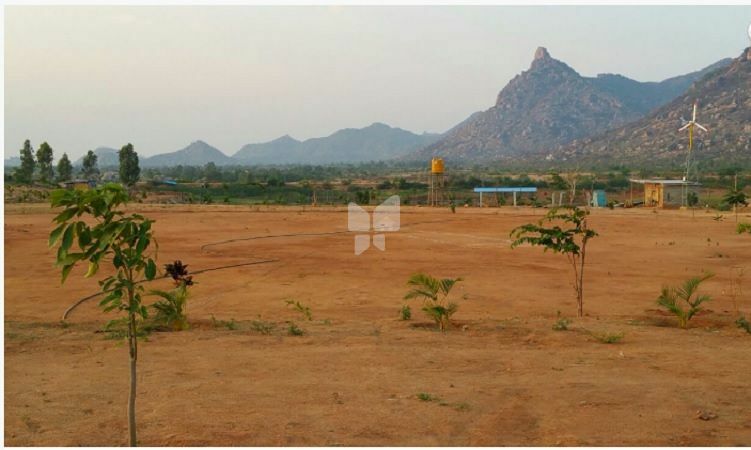 Take time off from your city life to get the feel of a rural retreat, complete with the smell of wet earth.Discover Ashish Inchara, a fully developed residential layout spread over 33.07 acres,an aordable site and a smart long term investment as well. The sprawling layout has all the amenities that give you at once a modern but peaceful lifestyle - just what you need as an escape getaway after a hectic weekend or for a quiet, natural living choice, with no compromises on your lifestyle! Thereâ€™s more! You have the choice of using this weekend home for your family and friends or we will help you utilize the place as an investment whenever you are not using it. So you have the option of spending a few restful weeks in your beloved holiday home, or making prots on them while you donâ€™t! Aashish Developer & Builders (“ADB”) was incorporated in 2005 as a Partnership firm with a vision of building affordable homes for the middle and upper middle class segments. Aashish Developer & Builders is primarily focused on residential projects.To Build homes showcasing engineering excellence with unmatched value for money. Our reputation lies in our passion for maintaining quality, transparency in dealings; customer satisfaction is our “mantra for our success”. With an experience of over 10 years, AashishDeveloper and Builders is growing in Bangalore with its several residential projects completed and positioned well in time.ADB has earned itself the pride of being known as the most trusted name in the real estate sector with its on-time delivery, quality of construction, sound business ethics, great commitment, well documented and timely possession. All these features make the group stand apart from its competitors in the real estate sector.